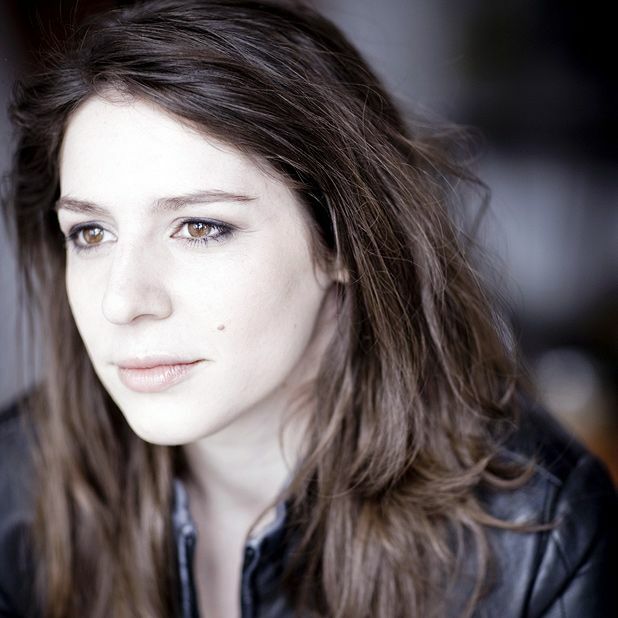 One of Britain’s hottest new singing talents, whether in opera or on the concert platform, 31-year-old soprano Elizabeth Watts (pictured) joins leading chamber music group Hebrides Ensemble for Kafka Fragmente by György Kurtág, an extraordinary masterpiece of the 20th century. Almost an hour in length, the piece is made up of tiny fragments of texts from Kafka’s diaries and letters. The Hungarian composer’s genius for aphoristic, terse writing is well known, and nowhere more so than in Fragmente. The 40 short movements for voice and violin are, says Watts, ‘eclectic, mysterious and very beautiful in places, even though they are atonal. It’s almost impossibly difficult. At one point, the score’s instruction is to sing “nein! nein!” at the highest pitch you can manage. It depends on which day it is, but it could be a top G.’ At the other end, Watts has to sing an E below middle C, the lowest note in her range. Top quality international chamber music in the beautiful surroundings of Paxton House, an 18th century Palladian Country House near Berwick. Schubert’s Trio in E flat with Alexander Janiczek on violin, Will Conway on cello and pianist Philip Moore. The contemporary classical ensemble performs the Scottish premiere of György Kurtág's Kafka Fragmente along with Schumann's Liederkreis Op. 39 movement 7 and Janáček's The Kreutzer Sonata, in the arrangement for piano trio by Kroeber. Featuring Alexander Janiczek, violin and Elizabeth Watts, soprano.